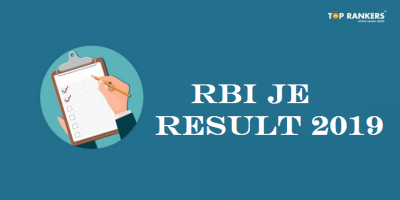 Language proficiency test, exam result, and a direct link to download RBI Assistant Result 2018 – RBI Assistant Final Result 2018. Please note that the result has been released for the Special drive held for PwD category. Reserve Bank of India has, now, released the RBI Assistant 2018 Result for PWD category on its official website. Candidates can check their final result by clicking on the direct link provided in this post. If your roll number appears in the PDF sheet, that means you have been selected. Log on to the official website of RBI. 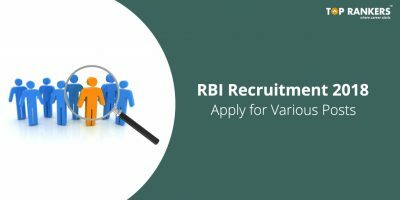 Go to Opportunities @ RBI section. Then, click on the result link for RBI Asst. 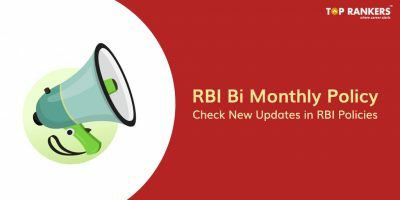 Finally, download RBI Assistant Result 2018 PDF. The Office wise local languages are as follows. On the basis of performance of the candidates in the online test, Language Proficiency Test (LPT) and biometric verification, the Centre – wise list of finally selected candidates for the above post is given in the link provided below. Congratulations to all the selected candidates from the core of our hearts! 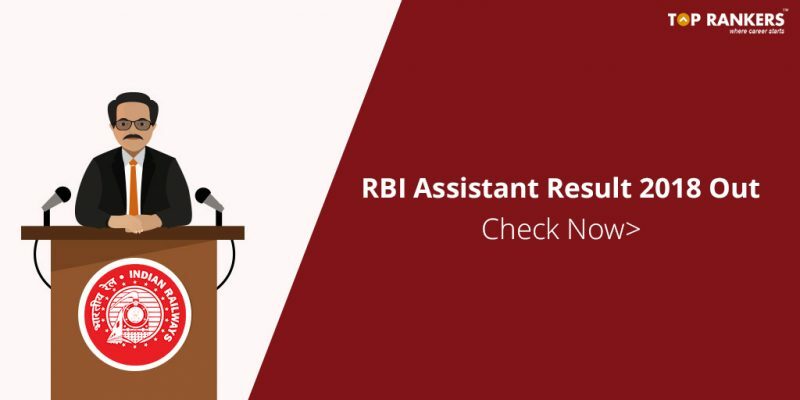 So, tell us, did you find our post on RBI Assistant Result 2018 – Download Result Sheet helpful? Then, keep visiting us regularly for more result updates. And do share your thoughts with us in the comments section below. ‘Cause your opinion matters! 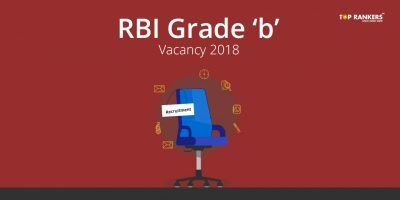 Yaar ye rbi assistant cleared hua hay jinka ,unko koi documents send karna hay kya?